My CSA harvests Kohlrabi in the cool winter months here in Florida and I had no idea what to do with them. Simply Recipes (a great foodie blog) highly recommended a kohlrabi and ham bake. While I thought it sounded delicious, the weather has been cold here this January and I was more in the mood for a soup or stew. 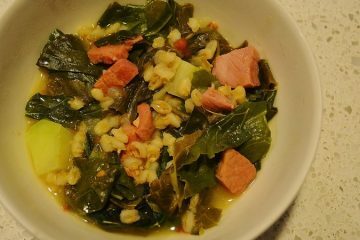 Plus I had a bunch of collards I wanted to cook. This was so tasty, as the kohlrabi sweetens slightly and balances the smoky ham. Added bonus: one pot cooking always takes top marks in my book! 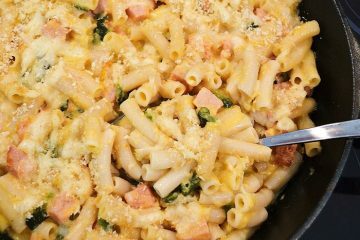 I have done my best to recreate one of the best mac and cheese recipes I have ever tasted from Scottsdale’s Gainey Ranch Grand Hyatt. Baked in a skillet and topped with a crispy breadcrumb and cheese mixture, this earned “1,000 stars” from my 7 year old and everyone went back for seconds. I would say I nailed it! 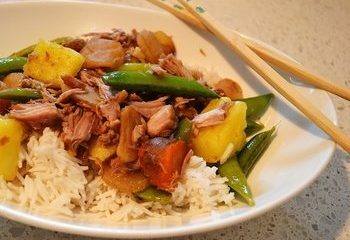 This is comfort food at its best so leave your diet at the door! I have, however, added in some wholesome fiber-rich changes, such as homemade whole wheat or spelt breadcrumbs and whole wheat penne pasta. 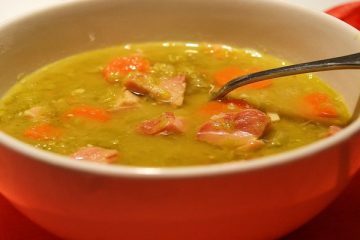 I really like this version of split pea soup because it’s brothy, rather than thick like a stew. 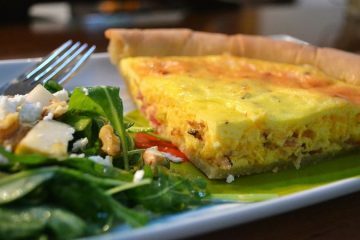 Artisan rolls or slices of bread with a pat of creamy butter are a must for dipping in the filling soup. 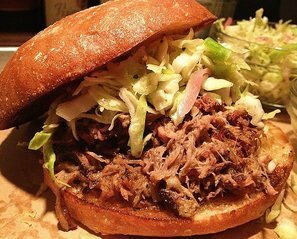 I usually serve a simple side salad of romaine mixed with escarole (or other bitter lettuce) and shredded carrots in a mustard vinaigrette. 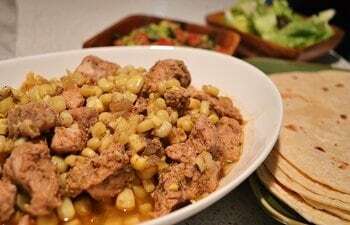 This is the slow cooker meat version of the popular Vegetarian Chalupa Bowl. For the meat eaters in the family, they’ll love it just as much. I love being able to use dried beans rather than canned. 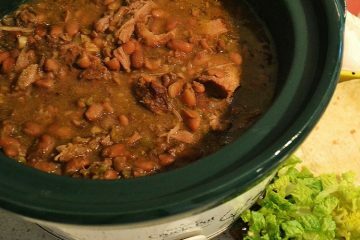 It’s Mexican cooking at its best, but all in the able hands of your slow cooker. Ole! 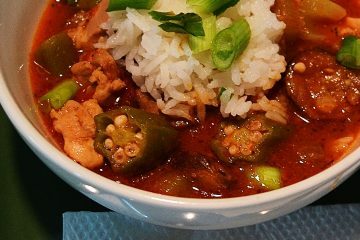 Gumbo is probably the most traditional Creole food, and once fall rolls around, heavy pots are pulled out for this cold weather favorite. 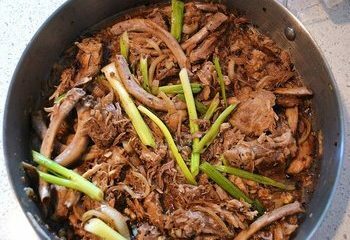 Most gumbo recipes call for chicken pieces or a whole chicken, a roux that take a long time, and the gumbo takes hours to simmer. I was determined to create an equally delicious version that could be made in 60 minutes or less. Considering my family went back for second and thirds, I would say this version fits the bill!